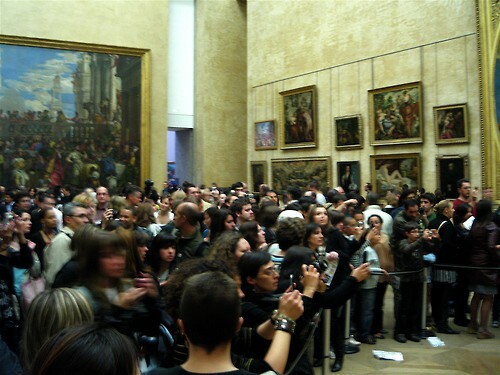 On Thursday, the Louvre Museum reported that 2010 was another record year for visitors to the museum's permanent collection. In 2010, 8.5 million people visited the museum, up from the (then record) 7.8 million in 2009. 2010 marked the museums third year in a row of record growth. You can see the museum's most famous pieces on our private and group tours of the Louvre. To learn more about our touring options, click here.